FEEL GOOD: SPOKOTM - The Original CERTIFIED bench - TRAVEL Version. The proper alignment of your body posture will allow you to reduce tensions and stress, relax your muscles, increase your energy level, improve circulation, expand your shoulders for a gratifying deep breathing. 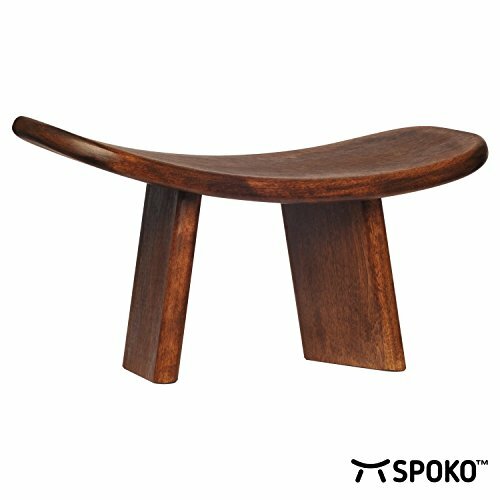 If you have any questions about this product by SPOKO, contact us by completing and submitting the form below. If you are looking for a specif part number, please include it with your message.